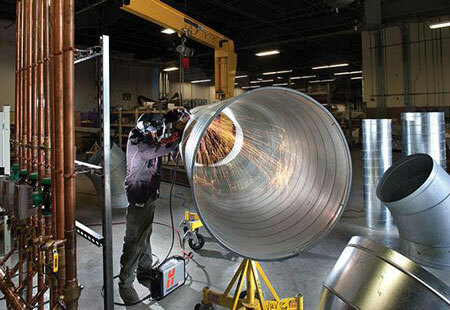 To help customers choose the most reliable and functional plasma cutters on the market, we’ve prepared some reviews and information for these helpful tools and machines. 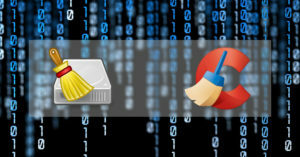 Read on to learn more on how to choose one which gets the job done and suits the needs. What buyers could expect from the compact package of Lotos LTP5000D is strong cutting performance. Especially for those needing continuous cutting on dirty metal or rough surfaces, the pilot arc feature of the system makes it very useful. Thick metal cutting needs high power output which will be provided by MOSFET transistors. Also, thin metal cutting could benefit from the steady output of the Lotos plasma cutter. 30% increased efficiency along with reduced weight and dimensions of the main transformer, is another great feature of the cutting system made possible using switch power inverter technology. If a plasma cutter is needed for small business projects (light duty) and home DIY jobs then Lotos LTP5000D is the right choice. 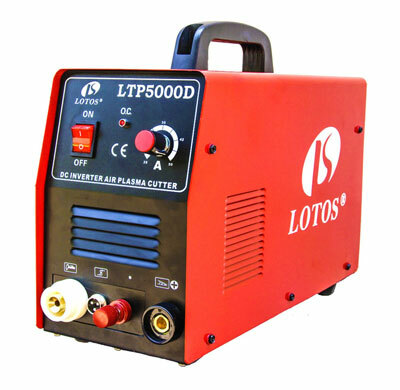 Lotos LTP5000D plasma cutter is listed for sale on Amazon with a $453.55 price tag. More reliable, easier and faster gouging and cutting jobs could be done using Hypertherm’s Powermax plasma systems. 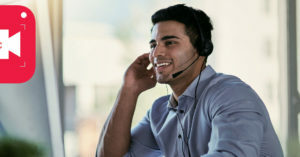 High performance is delivered by Powermax30 XP, although it comes in a portable and small package. Detailed, thin metal cutting is possible using this plasma system via FineCut consumables in addition to the thick metal cutting provided by its high power capability. The items included in the kit are nozzles and electrodes along with the retaining cap, shield and swirl ring. Also, consumables could be maintained and organized using the convenient storage case. Automatic voltage (110-240V). Comes with plug adapters. 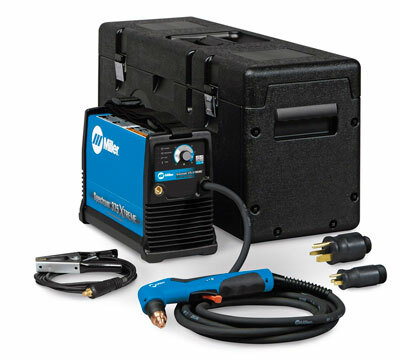 Amazon has listed Hypertherm 088079 plasma cutting system with a $1,400 price. For those wanting a powerful and portable plasma cutter, Miller Spectrum 375 is the perfect choice with a 3/8” cutting capacity. All items coming with this plasma cutter – from the carrying case to the torch handle – are very high quality. It is made in the USA by Miller Electric Company. It costs $1,449.36 (plus a $39.15 shipping fee) to buy Miller Spectrum 375 plasma cutter from Amazon website. 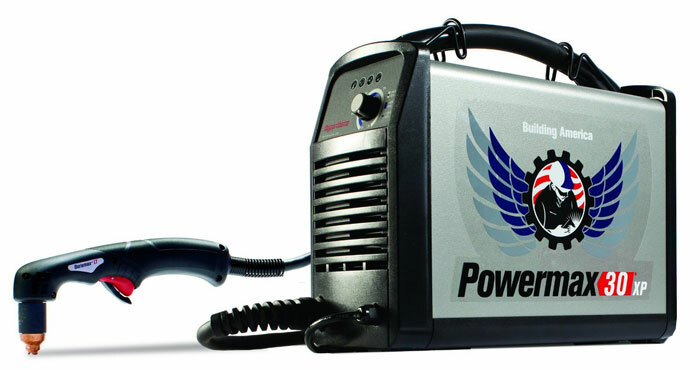 Other brands manufacturing plasma cutters include Lincoln, Hobart and Everlast with items available for sale on many online and offline stores including Amazon and Wal-Mart.